Looking for an effective and trusted skin care product? 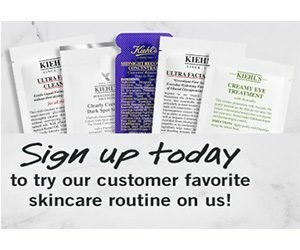 Try Kiehl’s Pure Vitality Skin Renewing Cream Moisturizer’s Free! Simply head over to their website and follow the instructions provided.